Combination attacks are one or two attacks used to create an opening at another point. It is impossible to simultaneously cover all points at once and if the defender's mind stops on parrying, or he can be tricked to move in one direction, a clear chance is gained to attack. 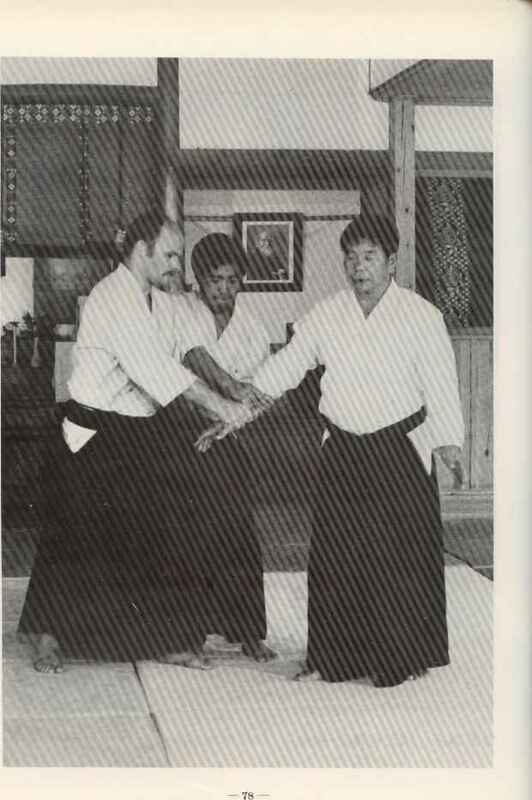 The first style of Renzoku-waza is to make positive attacks which the opponent will parry and thus expose another point. This idea can be extended by circling around so that the point circles over the opponent's blade, as though to attack the Kote, then continues underneath, up to its original position and thence to a Men attack. Meanwhile the opponent swings to the right to protect the Kote. Later still just the merest gesture can cause a reaction or in the extreme a strongly projected idea of attack in a master's mind can cause the opponent to react. Whilst we must always call the attacks correctly, we can think strongly about another target and if we lift the Shinai and think strongly about the Do the opponent will often catch this thought and defend whilst we attack the Men. Renzoku practice is extremely good for judging timing and distance as well as developing speed of thought but all Renzoku-waza are restricted to Sandan-waza or three step techniques, after which the match must be restarted. This is merely to eliminate scrappy play and the factor of luck rather than correct application of technique. 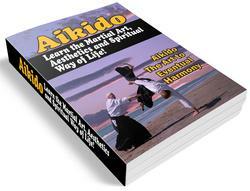 There are many variations, many of which depend upon the individual opponent's reaction against certain attacks. This is a matter of practising the basic forms, which can be easily worked out and adapted to circumstances at the time.